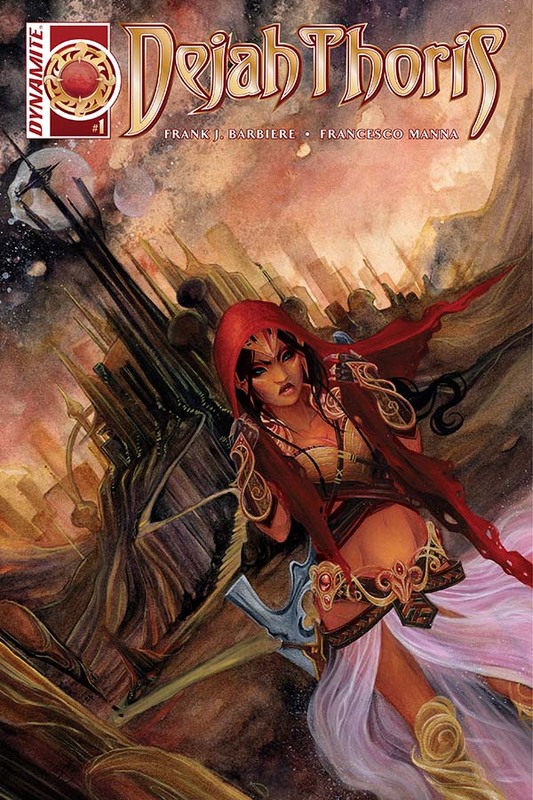 Mad Max (for the conflicts and setting). 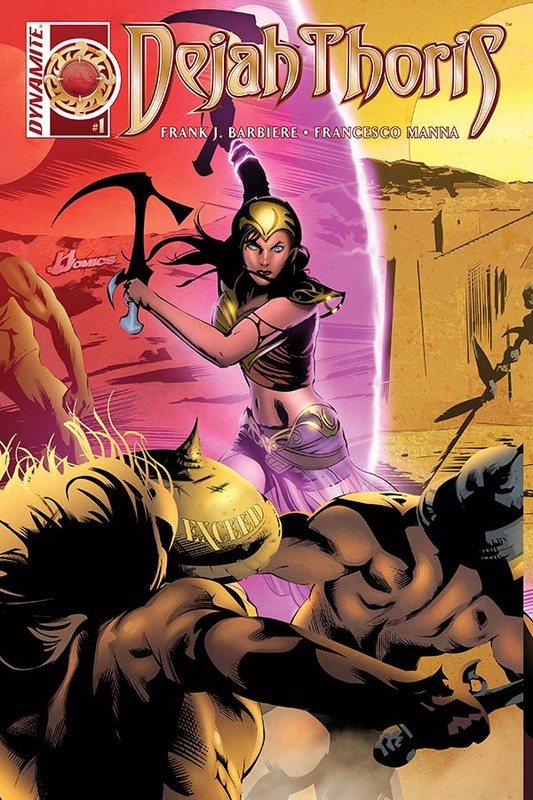 Although there is some resemblance to other properties, this one still stands very independent while supporting its own themes and story elements. 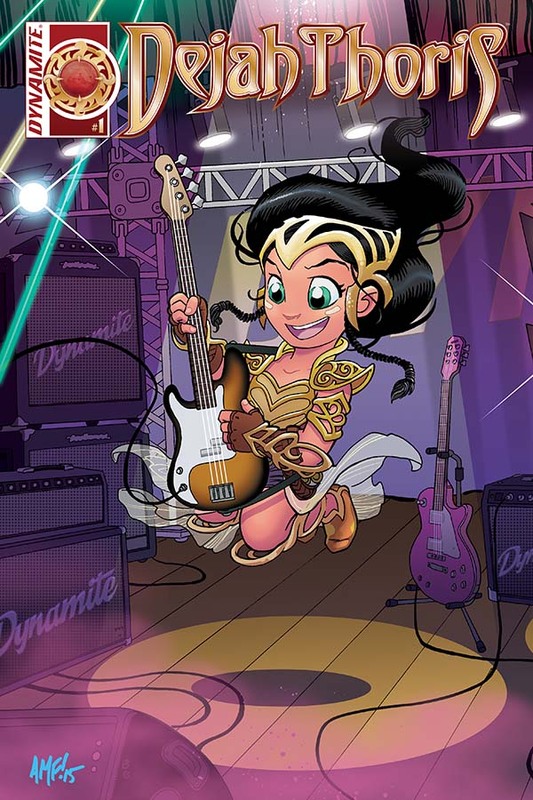 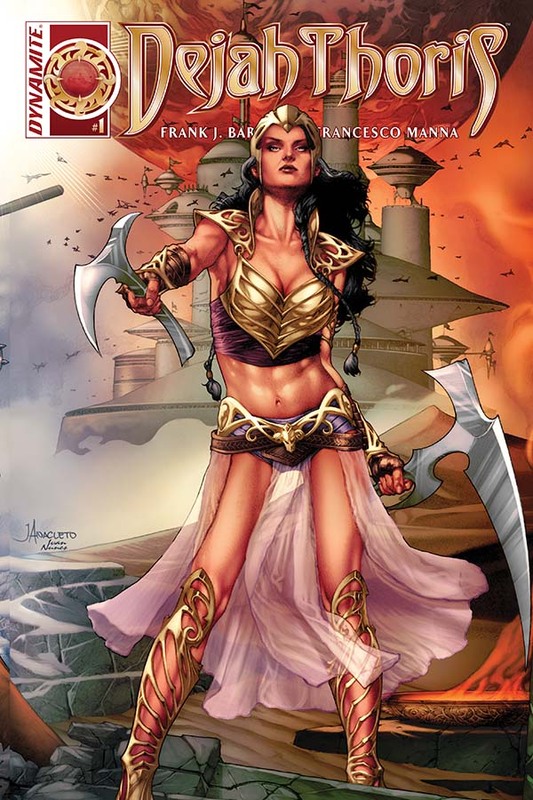 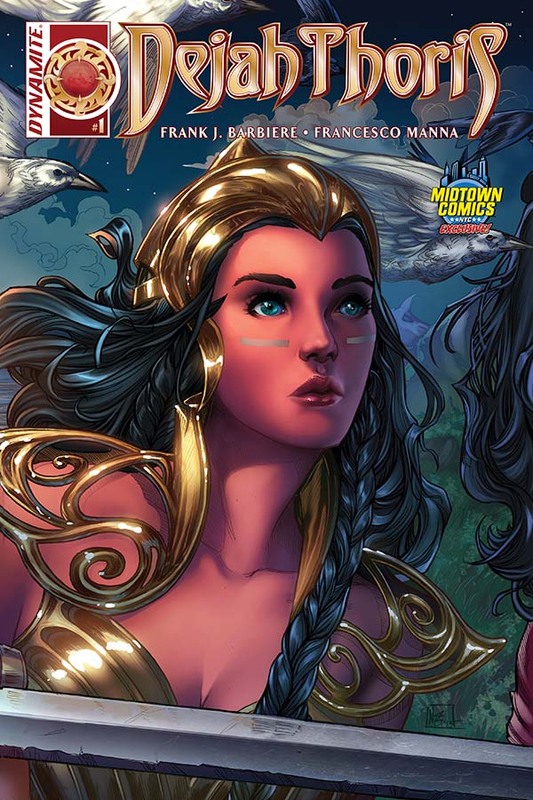 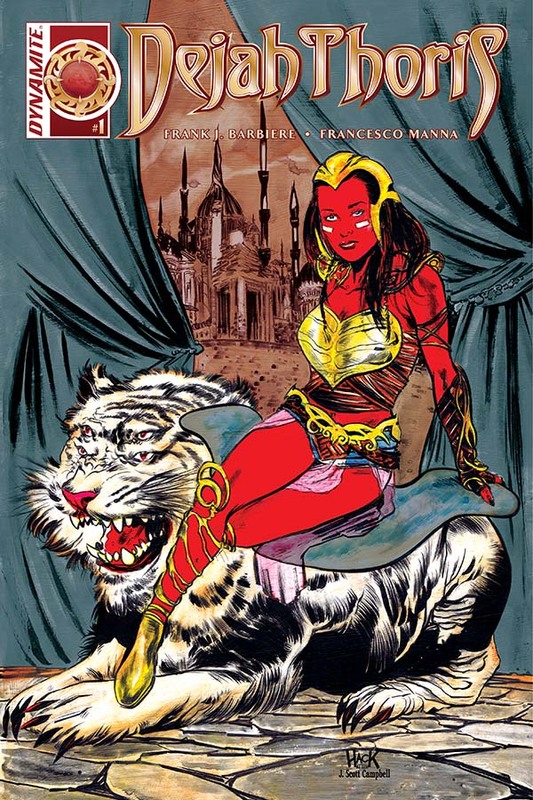 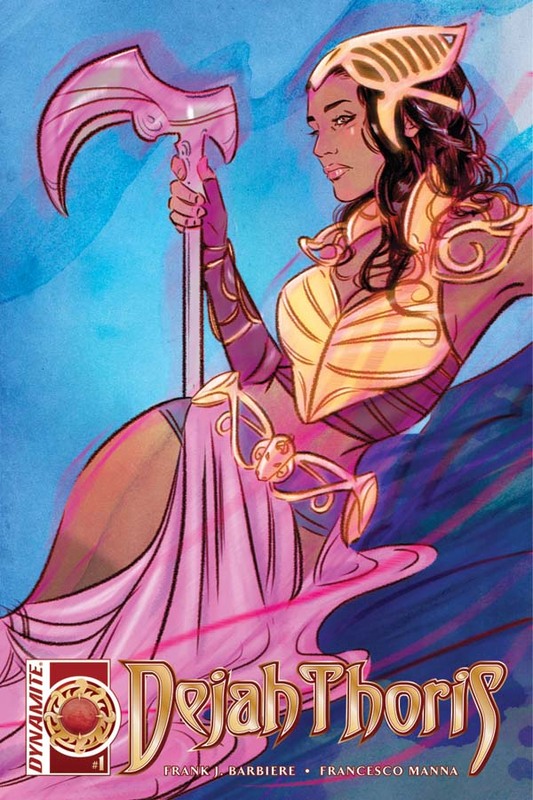 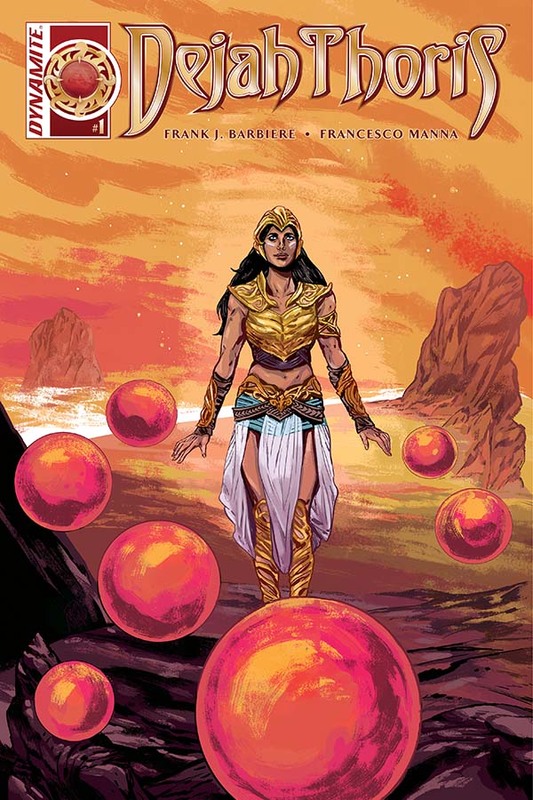 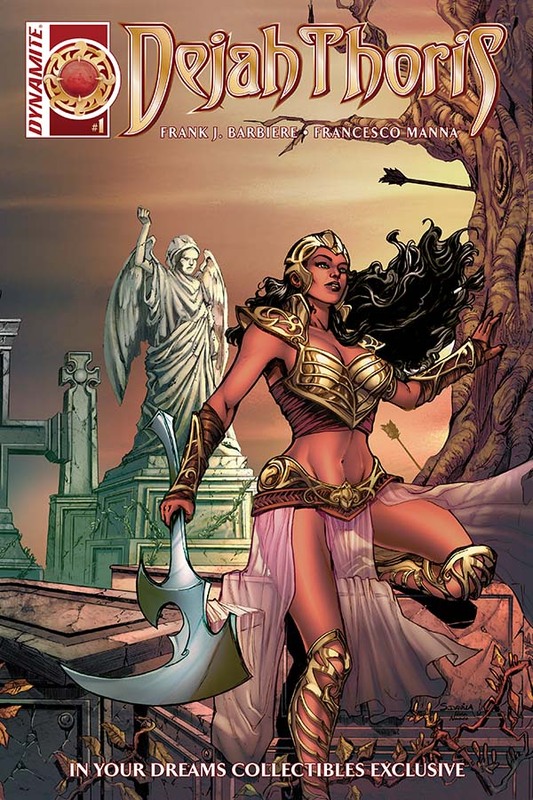 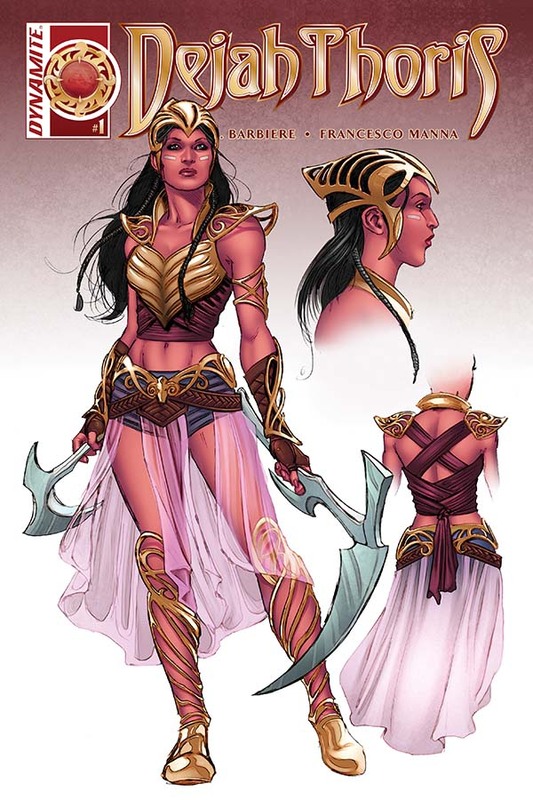 Dejah Thoris #1 has got my attention and I enjoyed the first issue enough to look for the continuing issue releases.